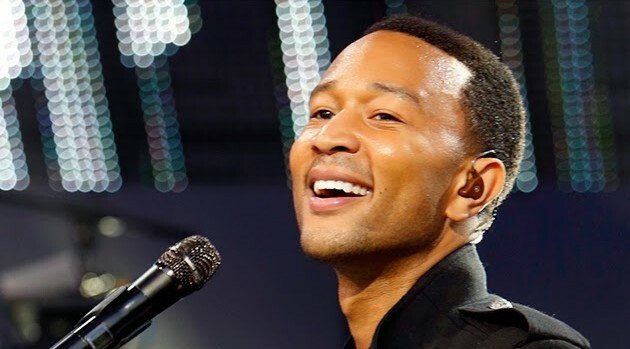 John Legend can’t stop gushing about his baby on the way with his model wife, Chrissy Teigen. The singer reveals he couldn’t be more excited for about becoming a first-time dad. Legend adds the couple is “excited for this to happen,” but remained mum on the due date for their bundle of joy. The pair announced back in October that they were expecting.